Months before his death earlier this year, prominent atheist and physicist Stephen Hawking dismissed the idea of God and Heaven as "a fairy story for people afraid of the dark." 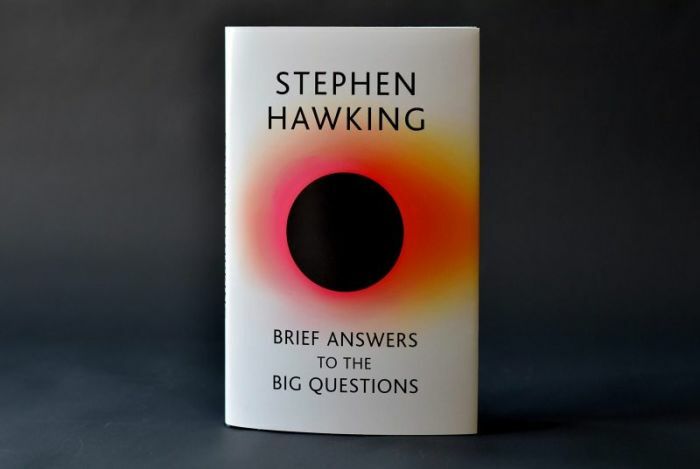 In his final book, Brief Answers to the Big Questions, published posthumously Tuesday, Hawking's thoughts on the "big questions" of the day are shared from personal archives of recorded speeches, interviews and essays. Hawking was working on the book at the time of his death, but with help from colleagues and his family, the book was finished. And in excerpts shared by Yahoo! Hawking said the simplest explanation for whether God exists is that there is "no God." "We are each free to believe what we want, and it's my view that the simplest explanation is that there is no God," Hawking argues in the book. "No one created the universe and no one directs our fate. This leads me to a profound realization: there is probably no Heaven and afterlife either. I think belief in the afterlife is just wishful thinking. There is no reliable evidence for it, and it flies in the face of everything we know in science. I think that when we die we return to dust. But there is a sense we live on, in our influence, and in the genes we pass to our children," he notes. 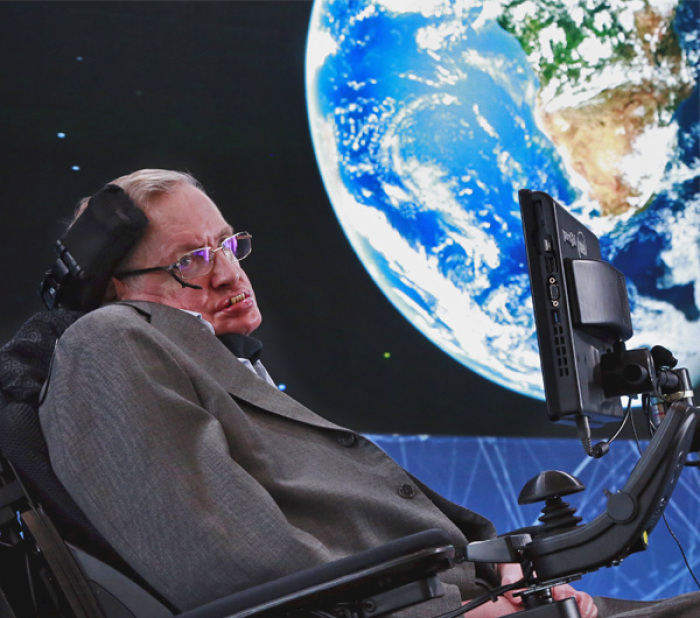 Hawking, who suffered from amyotrophic lateral sclerosis, a neurodegenerative disorder also known as Lou Gehrig's disease during his lifetime, said he prefers to believe in the laws of nature rather than the idea that there is a God. "For centuries, it was believed that disabled people like me were living under a curse that was inflicted by God," he writes. "I prefer to think that everything can be explained another way, by the laws of nature." In previous comments about the afterlife, Hawking compared the brain to a computer. "There is no Heaven or afterlife for broken down computers; that is a fairy story for people afraid of the dark," he said. Hawking also discusses questions on AI, and the belief that humans aren't the only intelligent life in the universe. He also predicted that "within the next hundred years we will be able to travel to anywhere in the Solar System" and pointed to the possibility of time travel. "Travel back in time can't be ruled out according to our present understanding," he says. Hawking died in March at the age of 76. Despite being diagnosed in 1962 with ALS and given just two years to live, Hawking lived a full 55 years after his diagnosis. While his survival had been treated by some as a modern miracle, he credited his family, friends and colleagues in an interview with BBC last summer.